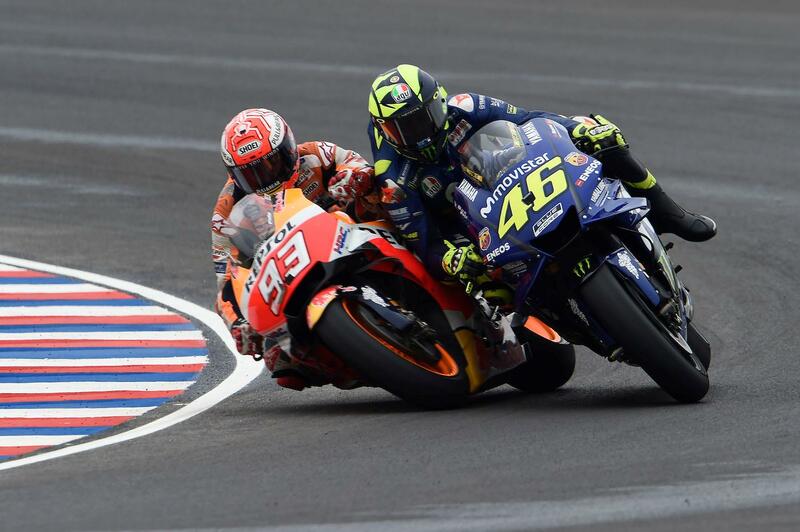 The Argentinian Grand Prix will remain at the Termas de Rio Hondo circuit in the north of the country for another three races at least, after extending a deal with MotoGP bosses Dorna to keep the race until at least the end of the 2021 season. Already scheduled to race there in 2019, the two-year extension was announced at a press conference in Buenos Aires this week. And with increasing numbers of fans travelling from all across South America to the small town, Santiago del Estero regional governor Gerardo Zamora says that it’s a vote of confidence in them that the extension has been agreed. There was initial speculation that MotoGP might look to make the move to the new Villicum circuit in the south that hosted World Superbikes for the first time in 2018. One of the most popular races on the circuit, Termas de Rio Hondo is also a difficult event for teams logistically thanks to its location in the rural north of the country, prompting speculation that a move further south could be in the works. The event has been the scene of high drama in recent years, most notably this year where a series of events saw Jack Miller start four rows clear of the rest of the grid and Marc Marquez get penalised for stalling on the grid before knocking off Valentino Rossi later in the race.